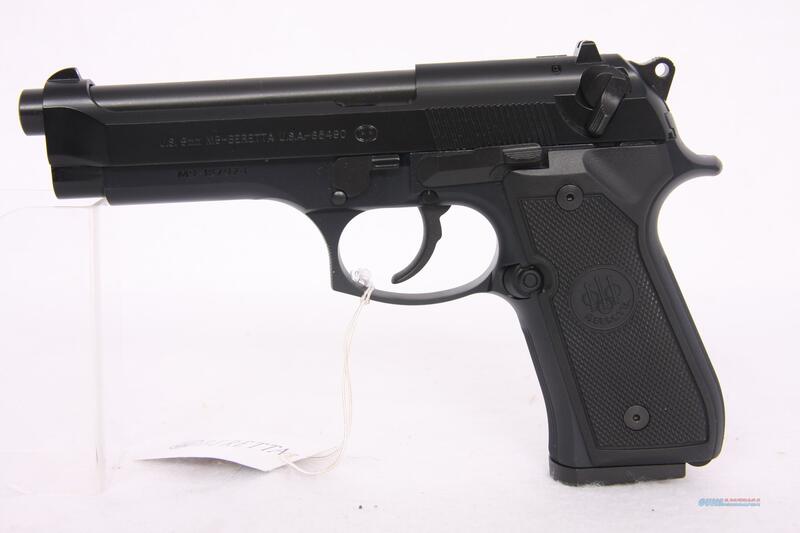 Description: You are buying a New Beretta M9 9mm Military. Please refer to the pictures for further information. Thank you for your interest and good luck bidding. This gun is also being offered in our store. Until there is a purchase made it can be sold online or in our store. All New Guns come with everything that comes with them from the factory including their box, case, accessories, paperwork, etc. All New Gun Shipping is FREE for both Pistols and Rifles. Yes that is correct, FREE SHIPPING!